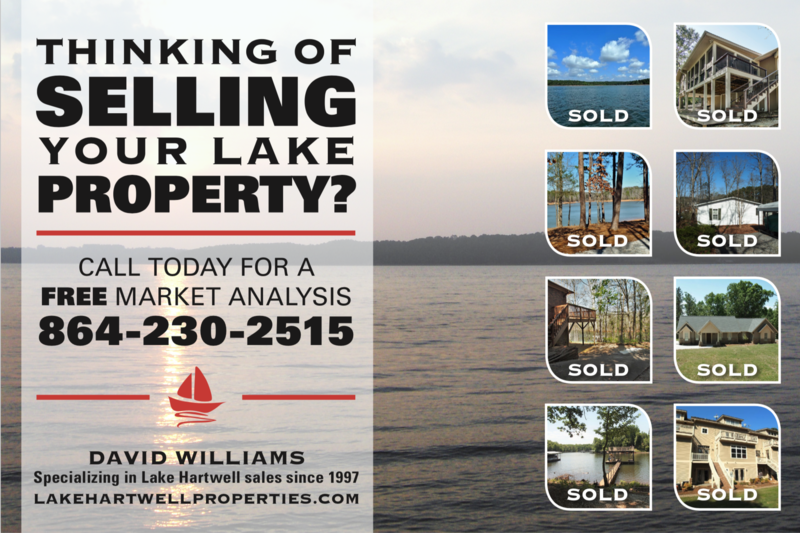 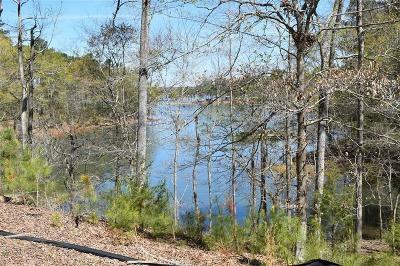 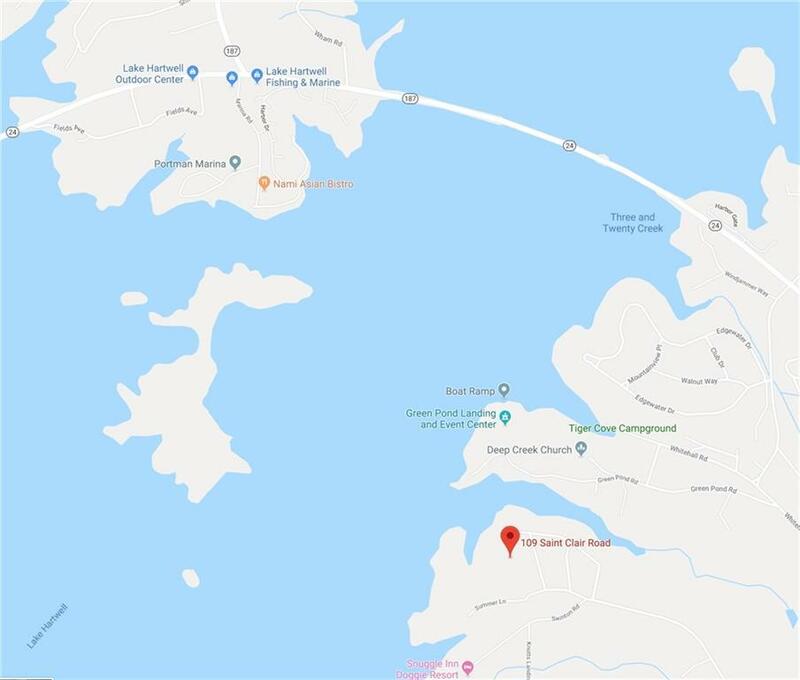 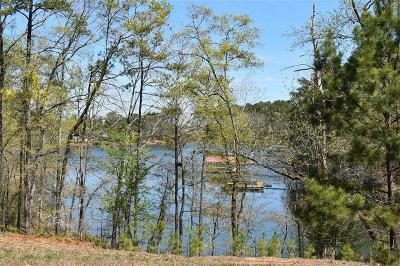 Lake Hartwell waterfront lot on almost two acres with boat slip. Great location near Green Pond Landing and Event Center and across the lake from Portman Marina. 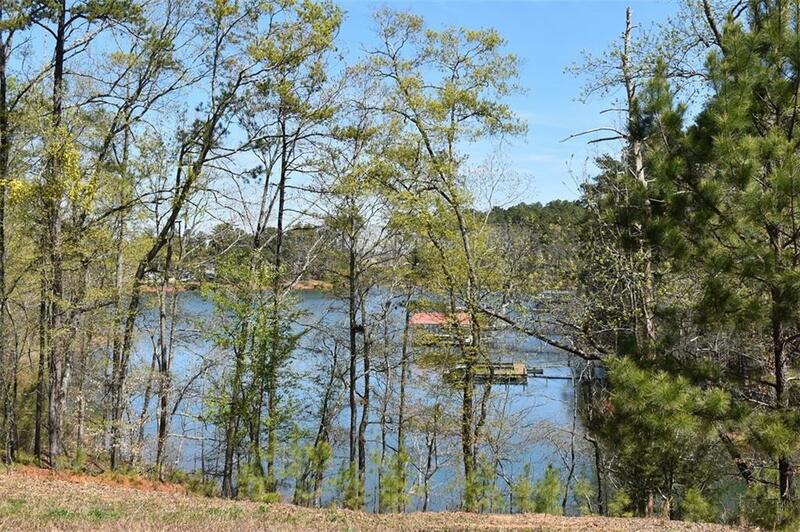 Adjacent Lots 3 & 5 and Lot 6 are also available. 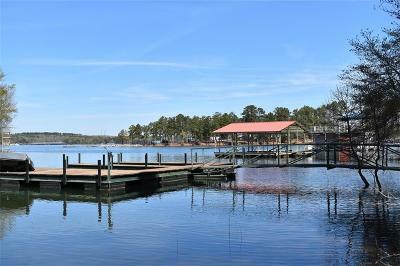 All are waterfront lots with dock slip.